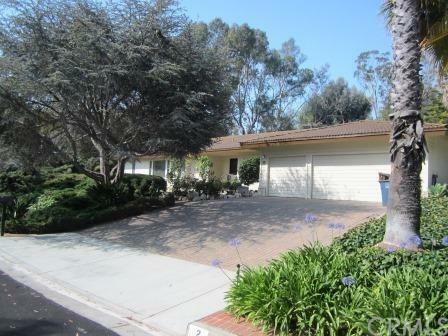 Spacious 5 BD 3 BA house in Rolling Hills Estates! 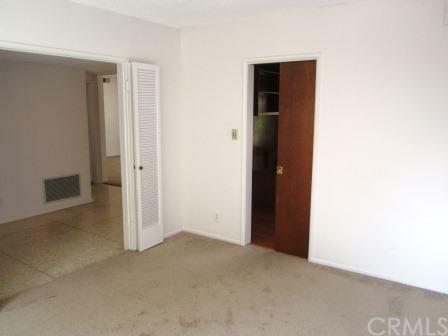 This beautiful unit features plenty of closet and storage space along with a large patio and backyard. Appliances include a refrigerator, washer, dryer, dishwasher, stove, and microwave. 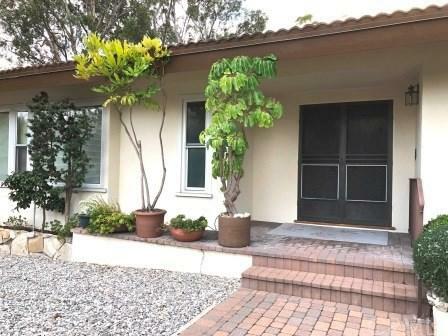 Convenient to Pacific Coast Highway, Los Angeles International Airport, Palos Verdes Golf Club, and Rancho Vista Elementary School+GGpart of the Palos Verdes Peninsula Unified School District, one of the best in the nation. Schedule a showing today!